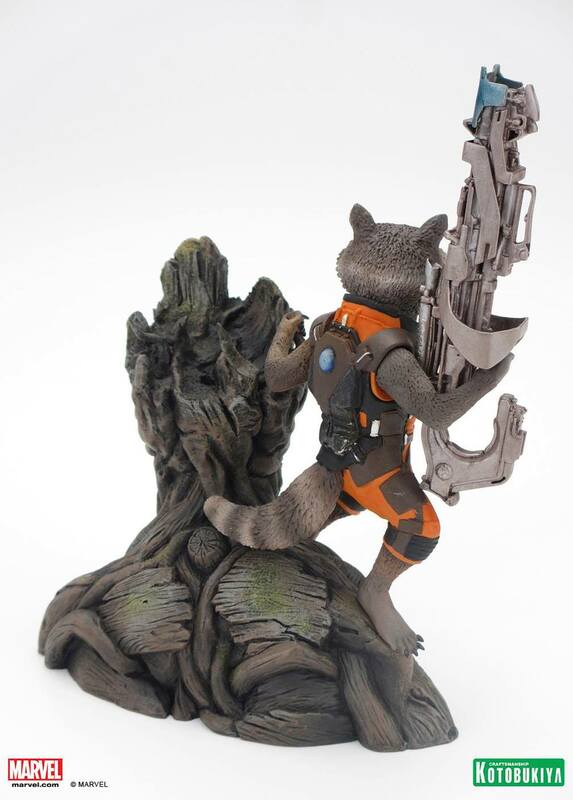 Guardians of the Galaxy Collectible Statue. . HD Wallpaper and background images in the Guardians of the Galaxy club tagged: photo guardians of the galaxy rocket racoon groot collection.